Today, the Intergroup for Traditional Minorities, National Communities and Languages has been constituted for the 2014-2019 term. A Hungarian eurodeputy, Kinga Gal, has been appointed to be the chairwoman of this intergroup. A member of the committee and Polish eurodeputy, Waldemar Tomaszewski, took part in the session of the intergroup. The similar parliamentary intergroup operated in 2009-2014 and its chairman was also a Hungarian politician, Csaba Tabajdi. Tomaszewski has been an active member of this intergroup and in March 2014, thanks to his commitment, a special debate was held with participation of the top representative of the European Commission. The debate was focused on the situation of Polish minority in Lithuania. 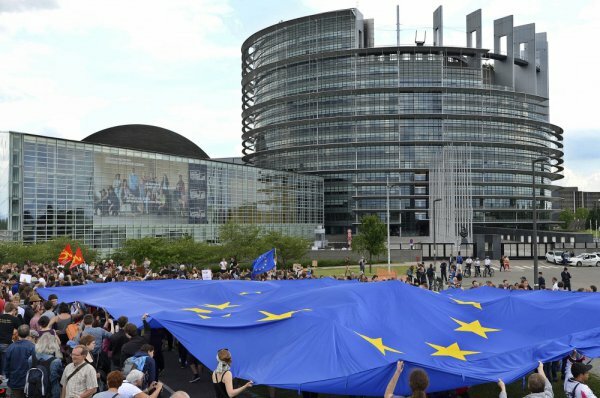 The Intergroup for Traditional Minorities, National Communities and Languages is the one of the largest intergroups in the European Parliament. This intergroup comprises 65 deputies from 21 EU member countries, who represent all political parties. The activity of this intergroup encompasses the protection of ethnic minorities and their rights, regional and national languages, as well as the promotion of cultural, linguistic and ethnic variety in the European Union. Tłumaczenie by Joanna Stępińska	w ramach praktyk w Europejskiej Fundacji Praw Człowieka, www.efhr.eu. Translated by Joanna Stępińska	within the framework of a traineeship programme of the European Foundation of Human Rights, www.efhr.eu. Polish national minority puts national security into danger?